Amazing cake and cupcakes! The red velvet cake was delicious even our guests who didn’t like red velvet fell in love with it! &the different selections of cupcakes they have is a plus. The employees are very friendly, patient & helpful will definitely be using them for future events or just to satisfy a sweet tooth! Made an appointment for a wedding cake tasting which provided lots of options of cake decor and flavors. Ended up going with a chocolate banana cake which sounds a little weird, but was totally delicious. The delivery service was very easy and professional. 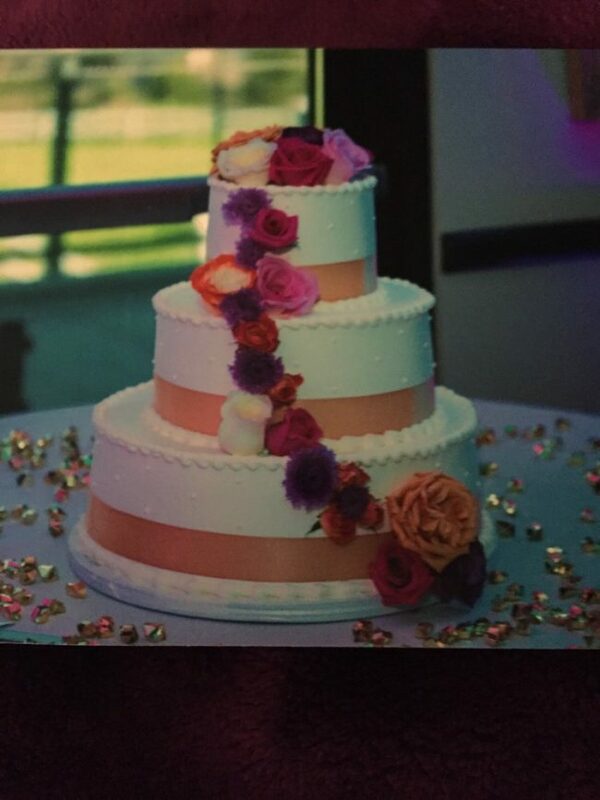 I was a little worried about the frosting melting since our wedding was in the sun during August, but the cake held up perfectly. Would definitely recommend! We had one of their cakes for our wedding and it was amazing. The texture was perfect and the frosting was not to sweet. Philips service is top notch! Thank you so much Patty Cake. 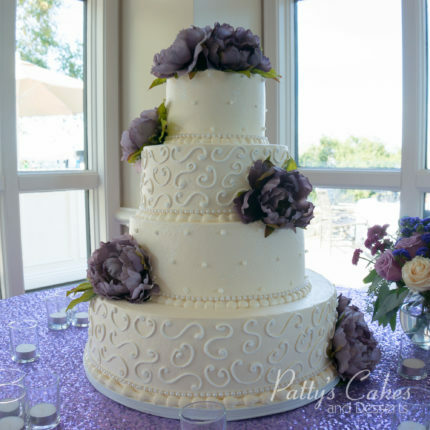 My Husband and I were very happy with our delicious and beautiful wedding cake from Patty’s Cakes. I found out about Patty’s cakes through the Knot after being referred to several bakeries that were entirely out of our price range. 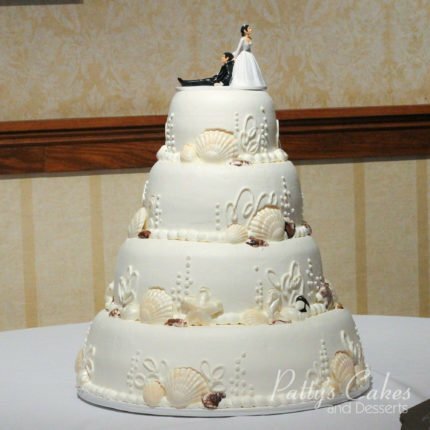 We worked with Phillip and were able to get the exact cake we wanted in our budget. 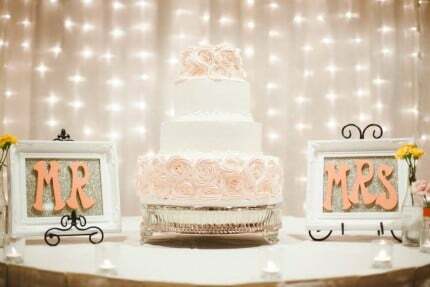 Many of our guests raved about how great the cake was at our wedding, my only regret was that I did not get to enjoy more of it the day of the wedding. But my husband, who had about 2 or 3 slices can attest that is was amazing! 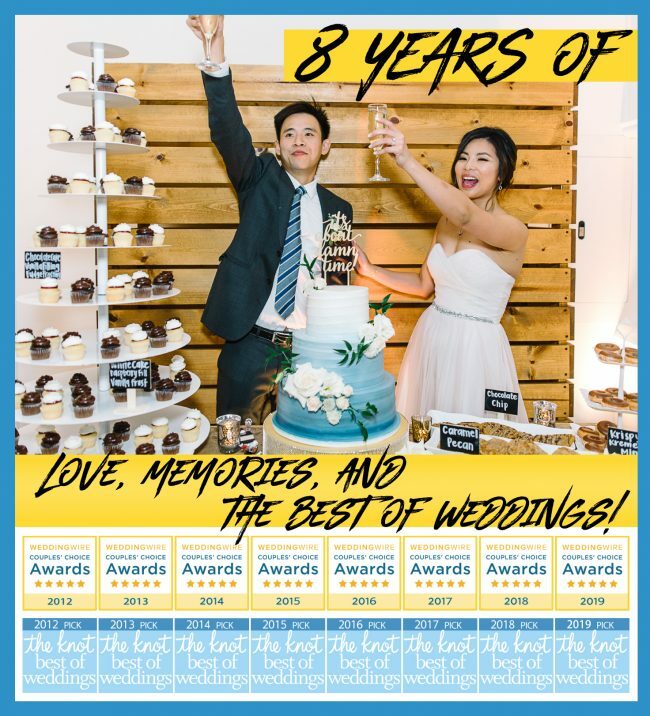 [Review] Best Wedding Cake Ever! 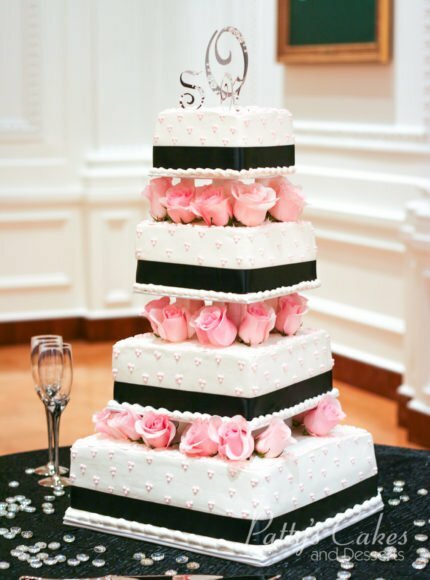 I loved our wedding cake. Many people in my family have opted to have no cakes at their weddings as my family is not a huge fan of cake in general… however it was important to me to have one. With that being said, no one in my family was thrilled to be served cake. Once they tasted the cake from this bakery they could not get enough. It’s a good thing we ordered extra servings because many of our guests had seconds (and thirds!). 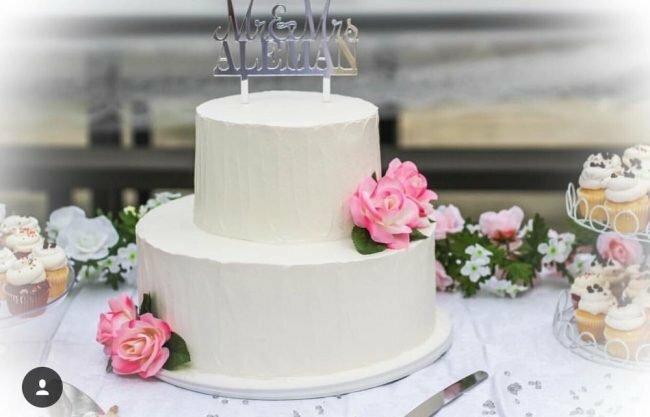 One cousin who used to be a wedding planner said it was by far the best wedding cake she had ever tasted and another family friend asked for the bakery name to see if they would be the vendor for their event center. I Love Patty’s Cakes. I come to a couple of times a month. The store is adorable and always clean. The cakes and other desserts are always delicious. They also did our wedding cake back in October of 2017 and we absolutely loved it, so did all of our guests I would def recommend to other! We got our wedding cake from here. We were looking for a cake that is not super sugary but still flavorful. We had several cake places lined up to visit, and as soon as we tasted their cake, we canceled the rest of the cake tasting appointments because we felt we didn’t need to look further. 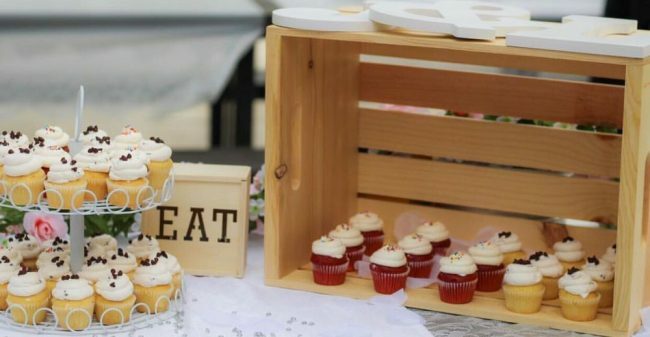 If you are looking for good moist cake/cupcakes with fluffy/airy perfectly/lightly sweetened whipped cream-like frosting(not a fan of buttercream frosting) – something that is not just completely just loaded with sugar- this is your place. We got a banana cake with cream cheese frosting(more like dense whipped cream with a hint of cream cheese notes) + chocolate chips..and all the guests complimented on our cake. We went back few times all ready to get cupcakes after out wedding already, and we will continue to visit. I’m craving one right now. Yummmm! We ordered our wedding cake through Patty’s Cakes and were helped through the entire thought process to make the cake of our dreams! On the day of, they delivered on time and placed the topper for us. 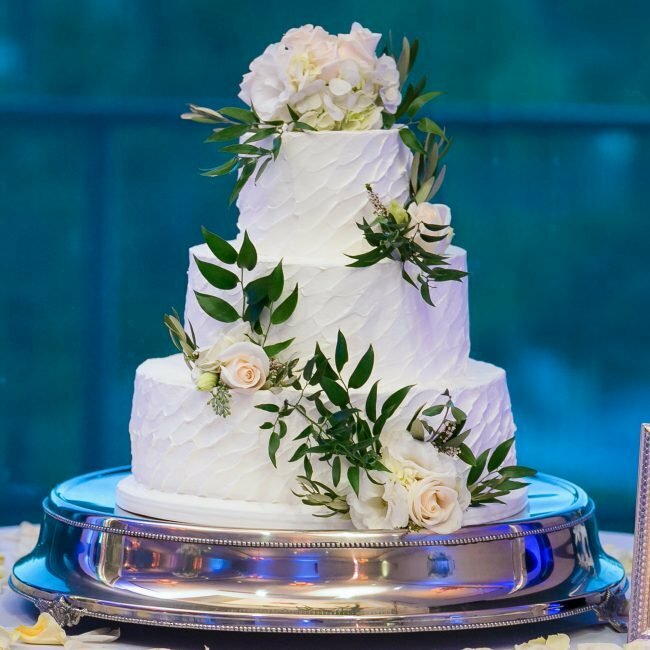 Every guest said they loved our cake because it was just enough sweetness! Today I picked up two cupcakes with the same flavors my husband picked for our one year anniversary on Monday. They even added a special touch and wrote “Happy Anniversary” on top of the box for me. Needless to say, I’ll be ordering from them for life! My husband and I came here to order our we wedding cake. It was an awesome experience. Thank you for taking the time to help us pick the best combination for us. 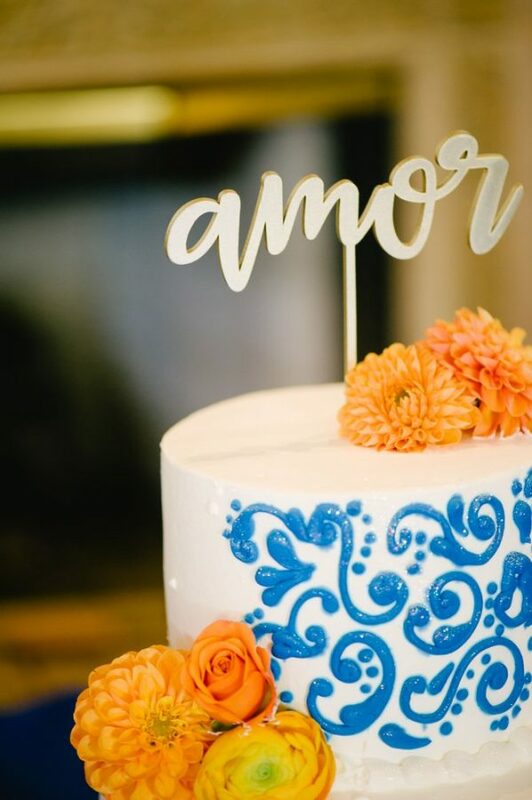 When our wedding day came on April 14, 2018 I was so happy to see our cake and everyone at our wedding loved our cake and the flavors we e chose. Thank you to Patty and her employees for such an amazing cake. It looked great and amazing.